Safety is of growing importance for information systems due to increased integration with embedded systems. Discovering potential hazards as early as possible in the development is key to avoid costly redesign later. This implies that hazards should be identified based on the requirements, and it is then useful to compare various specification techniques to find out the strengths and weaknesses of each with respect to finding and documenting hazards. This paper reports on two experiments in hazards identification – one experiment based on textual use cases and one based on systems sequence diagrams. 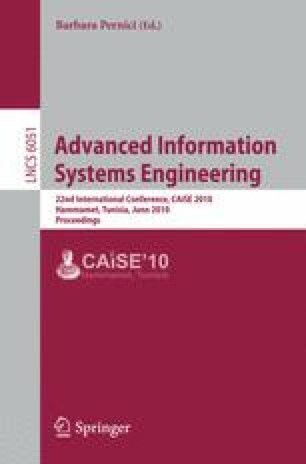 The comparison of the experimental results reveal that use cases are better for identifying hazards related to the operation of the system while system sequence diagrams are better for the identification of hazards related to the system itself. The combination of these two techniques is therefore likely to uncover more hazards than one technique alone.